Incentive programs have many forms. Your people work hard to make your business a success. 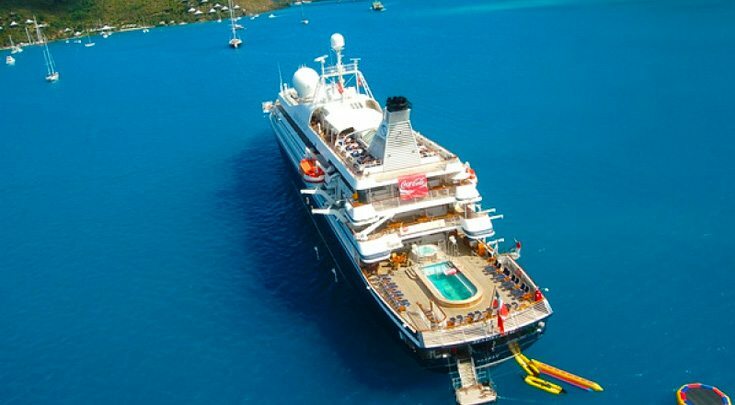 With a corporate incentive program, you can reward them and let them recharge in a way they’ll never forget: on a private yacht charter getaway. The rhythm of the sea and the ocean breeze can renew spirits almost instantly. 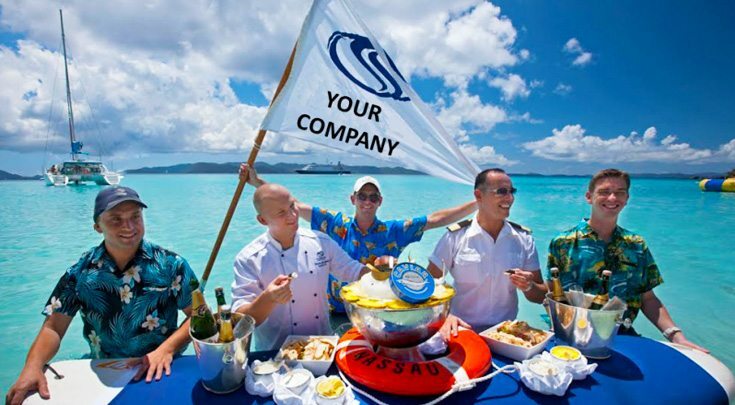 Show your key people how much you value their contribution when you send them on a luxury yacht cruise. For large groups we can arrange a total private yacht for up to 100 guests, a intimate yachts for up to 28 guests, or for a more Caribbean Sailing experience entertain a professionally staffed flotilla of yachts, sailing in tandem. 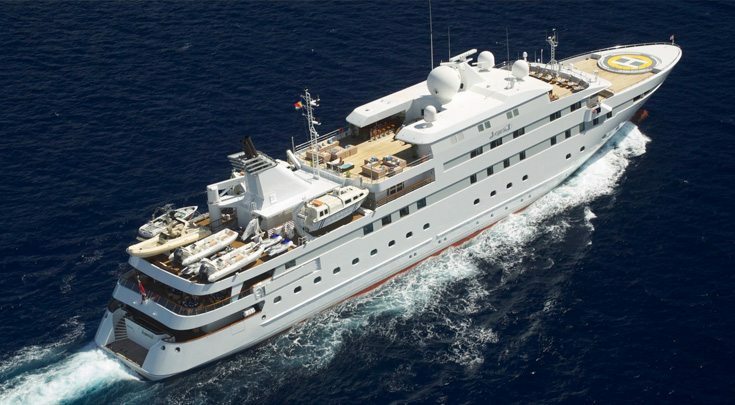 All yachts feature luxury accommodations and delectable on board cuisine. 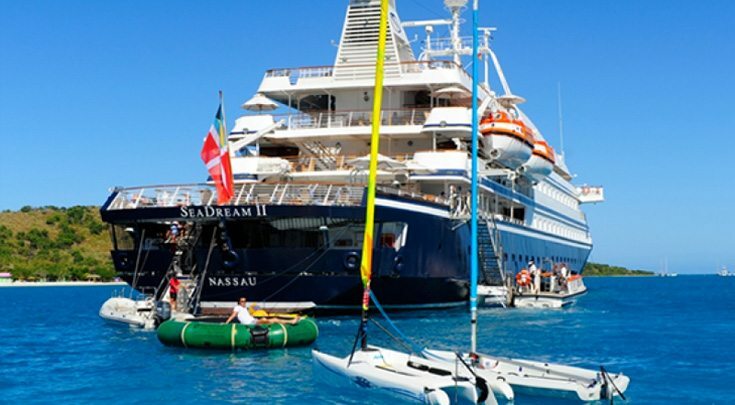 We take care of all the details, including shore excursions, water activities, and dietary preferences. Just let our complimentary planning service know how many are coming and when you want to go. Arrange a private island stay, using yachts and tenders as transportation. 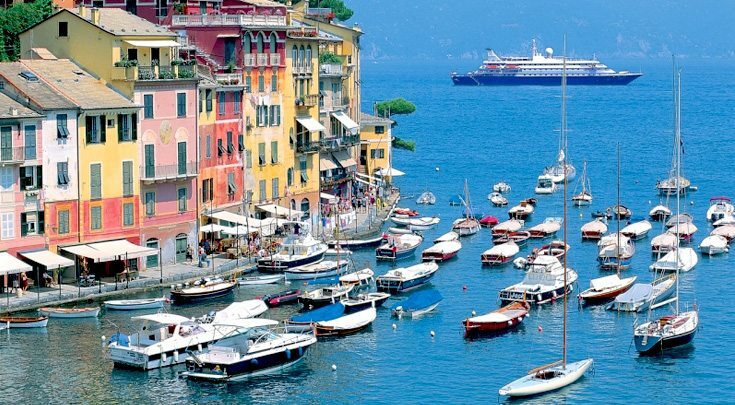 Combine charter sailing yachts in top world destinations. Reward up to 200 + guests cruising in harmony. We cater to your program; just choose the location. 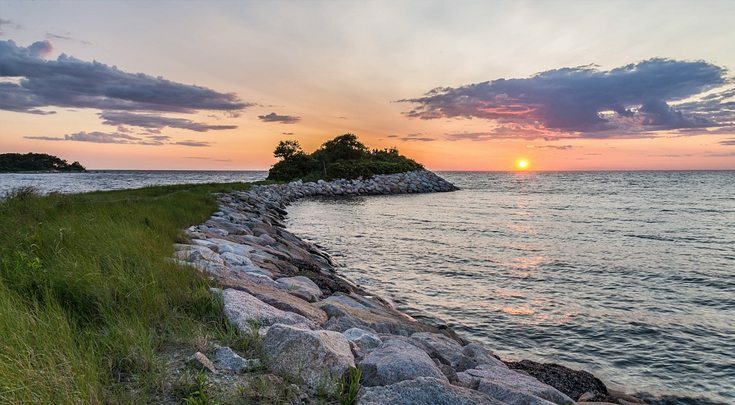 For a short term “getaway” starting from Boston, Hyannis, Newport, New York, Sag Harbor or even the Caribbean, it makes for a great Gift Certificate. We send you the Certificate with a year or more to Cash IN ~ and we will arrange all the details.